As packaging lovers, in all its forms, we pride ourselves in providing the best services and products for our clients. We do everything from industrial packaging, shipping, retail packaging, and point of purchase displays. We design and manufacture in-house using sustainable materials and processes. In this post we will emphasize in packaging design and we thought we would provide you with some of our favourite resources for inspiration for your next packaging project. 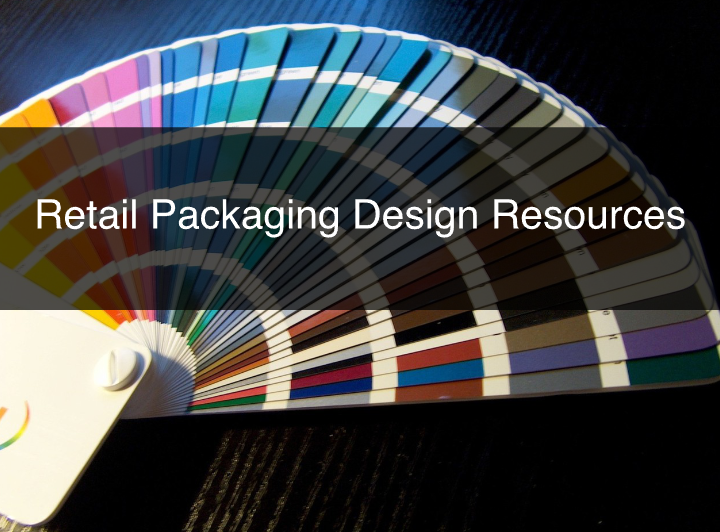 This post is mostly geared towards retail packaging design as most of the resources are used in graphic design. There are many elements that go into designing great packaging. One if these elements is typography. A lot of consideration should be given to picking the right font for your design so that it fits in with your brand and company identity. In fact, some companies use typography directly in their branding by using specific fonts for their logos. In retail packaging there are products that are required to describe what they are made out of in their packaging. It is important to choose the right font so that the literature is legible and fits in with the design. One of our favourite resources for choosing creative, original fonts is fontsquirrel.com. They have a large variety of fonts that could be downloaded for free. It is a great website because of the way they are tagged and organized. You can find categories of typefaces such as serif, sans serif, script, handdrawn, and all caps just to name a few. Colour is very important in packaging. It should awaken feelings and sentiments. Different colours mean different things depending on what it is describing. There are cold colours, warm colours, earthy colours, neutral colours, etc. Remember to choose the right colour, and research how your consumers perceive it, as it may help influence their purchase behaviour. Here is a good resource that explains colour psychology: http://www.colour-affects.co.uk/psychological-properties-of-colours. Again, if you have research on how your consumer perceives colours, use that to your advantage. Another important factor when determining which colour to use is how to properly match different colours. Matching colours is not an easy thing, but luckily for graphic designers, there are resources that might help them with inspiration. You can mix different tones of one colour to soften or emphasize a design. You could match colours in opposites sides of the colour wheel. This website called paletton.com is a great resource that helps you match different colours. You use a colour palette and it suggest the different colours that match with a specific colour. 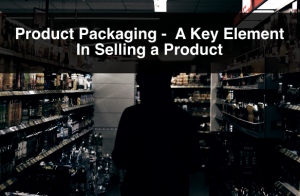 Designing packaging is a complicated process, and it should be given a lot of consideration as it is going to be representing your product and company in retail shelves. These resources might help you get inspiration for a packaging project, but we still strongly recommend using professional packaging designers to finalize your design. For more information, or questions about packaging design or retail packaging please contact us. Also, sign up to our newsletter for more information, company updates, price specials, and more.